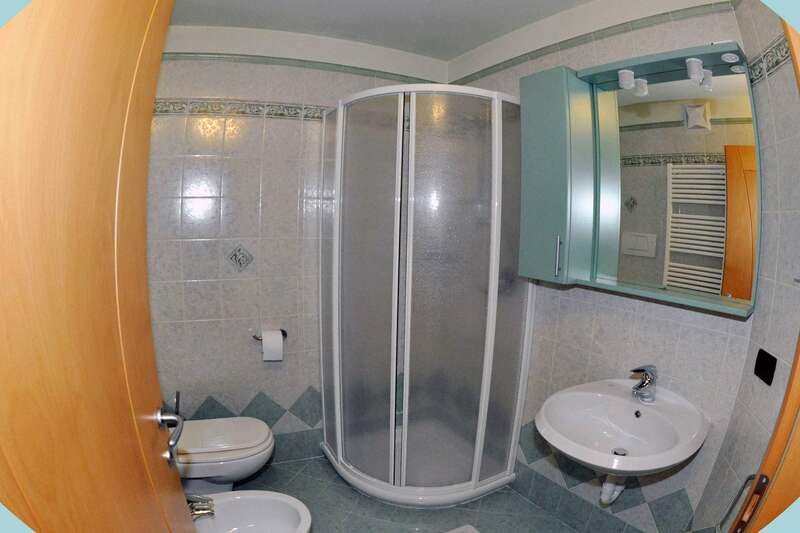 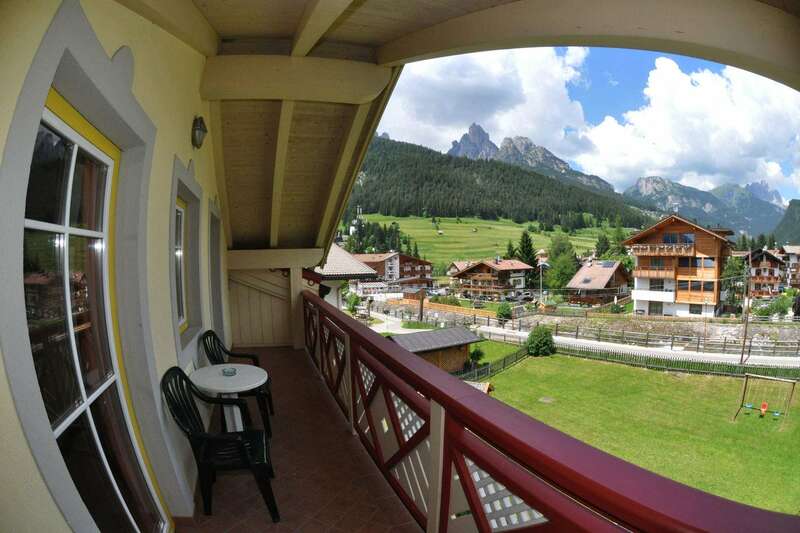 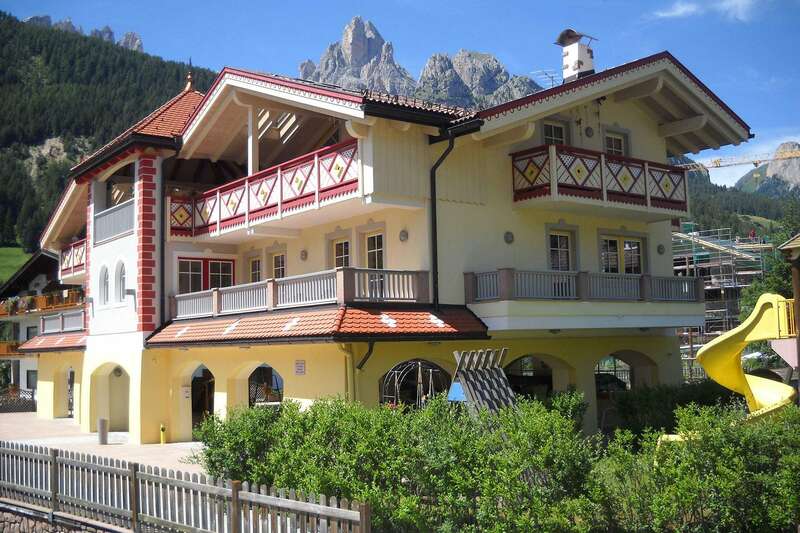 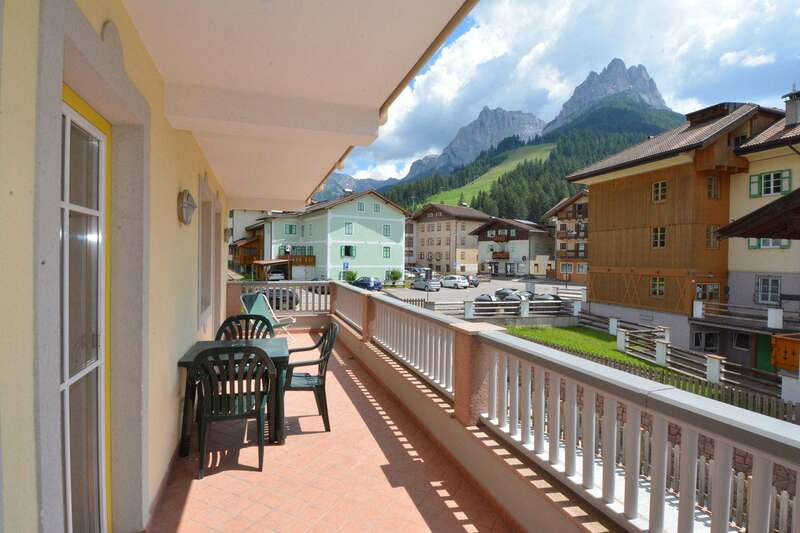 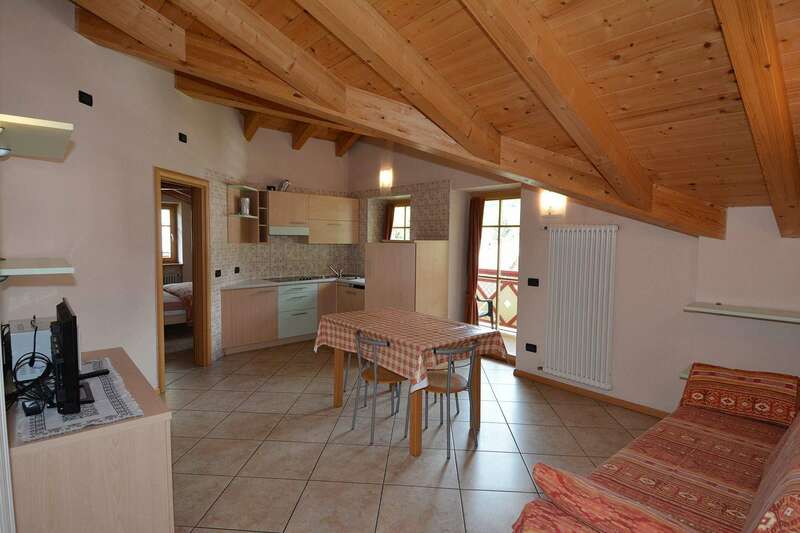 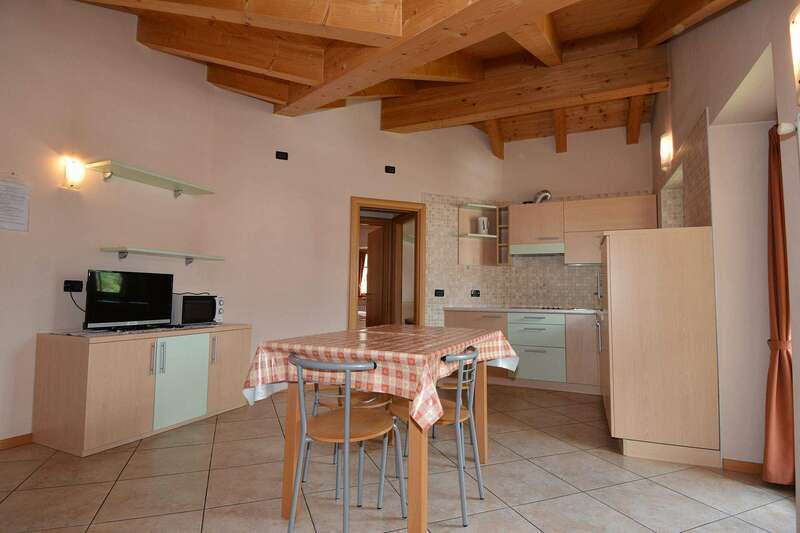 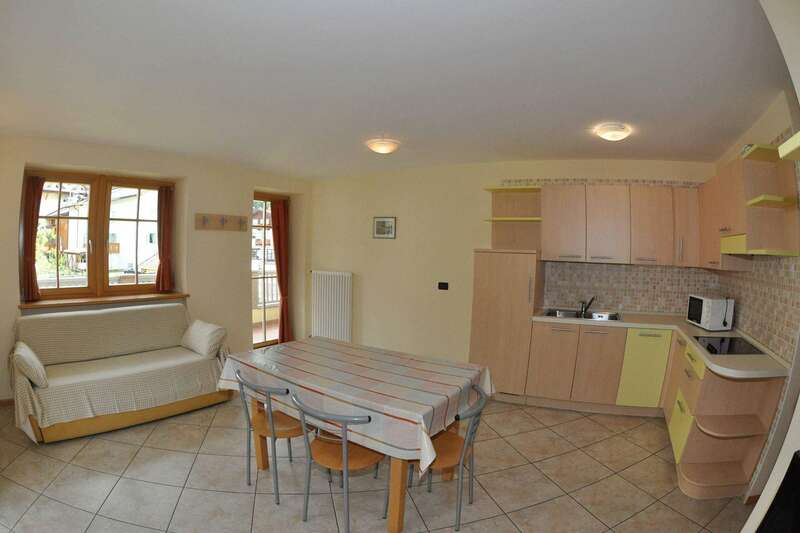 Casa Fior del Soreie is located in the center of Pozza di Fassa. 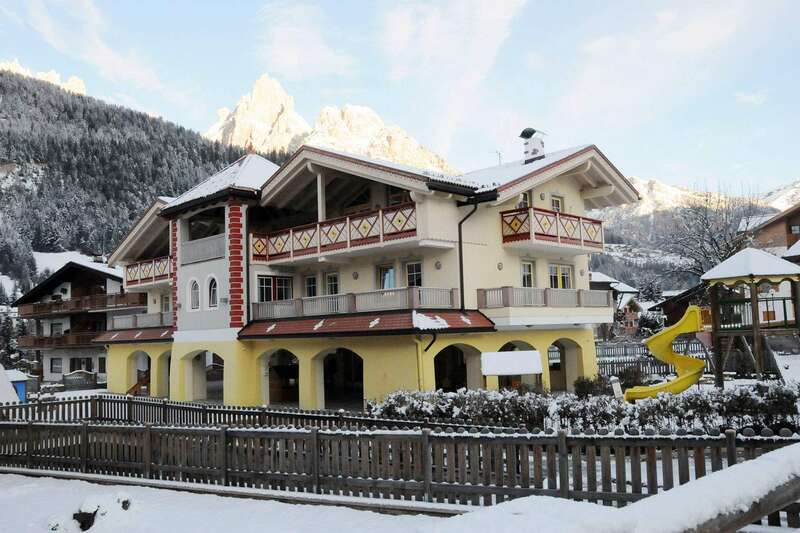 Easy to reach the Aloch slopes and the Buffaure / Ciampac cable car in just a few minutes. 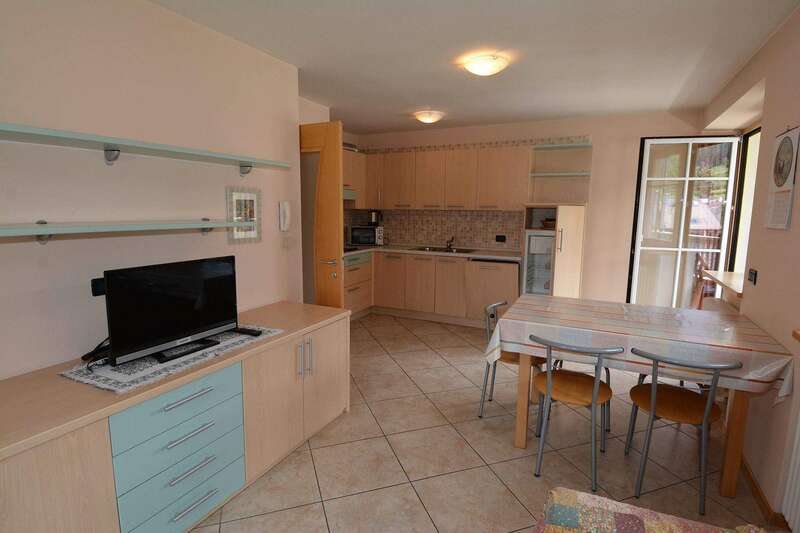 It has apartments from 4 to 6 people, all with kitchenette equipped with dishwasher, kettle and microwave, free WI-FI, balcony or terrace, washing machine, Tv Sat with foreign channels. 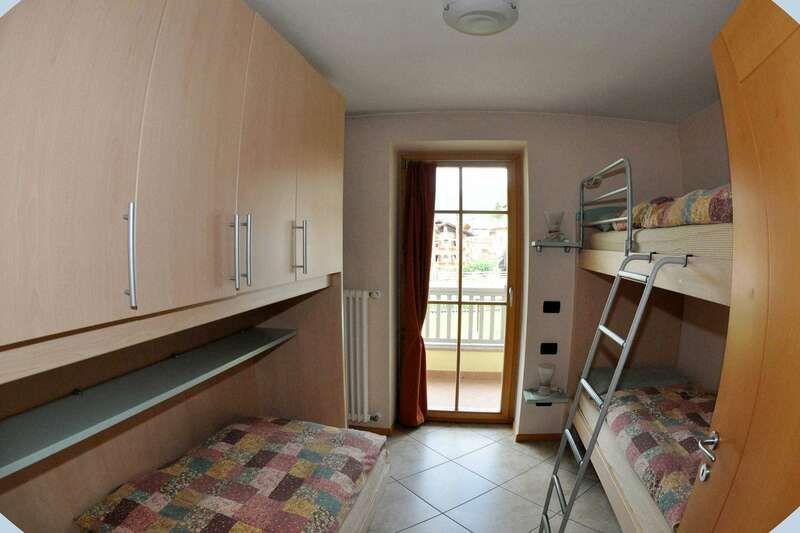 Has a garage, private lockers for ski with boot warmer. 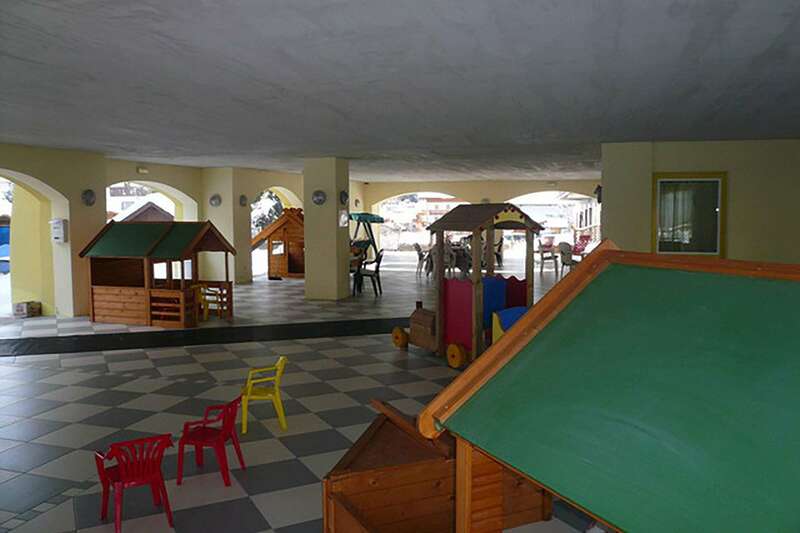 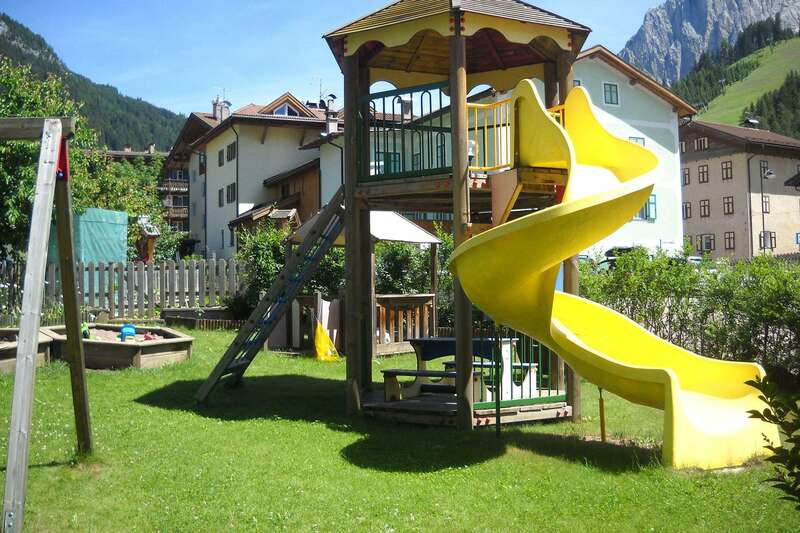 In summer, children can play in the private garden, equipped to spend a few hours of peaceful play in the open air.